This is what a whistlestop tour of the West of Scotland on a beautiful September day looks like! The route: Glasgow to Oban via Glencoe, returning via Kilmartin, Crinan, Inverary, the Rest and be Thankful, and Luss. The cast: Heidi from Boston and Fiona from Glasgow. Both interested in landscapes, entrepreneurship and, as the conversation took shape over 260 miles, many other things too. The music: various Scottish, especially John Martyn and Caledonia. Here’s a sampling of our journey. First stop – The Real Food Cafe at Tyndrum for coffee – and the first example of female entrepreneurship. Second stop: The big layby on the A82, joining many other tourists for a view back towards Loch Tulla. 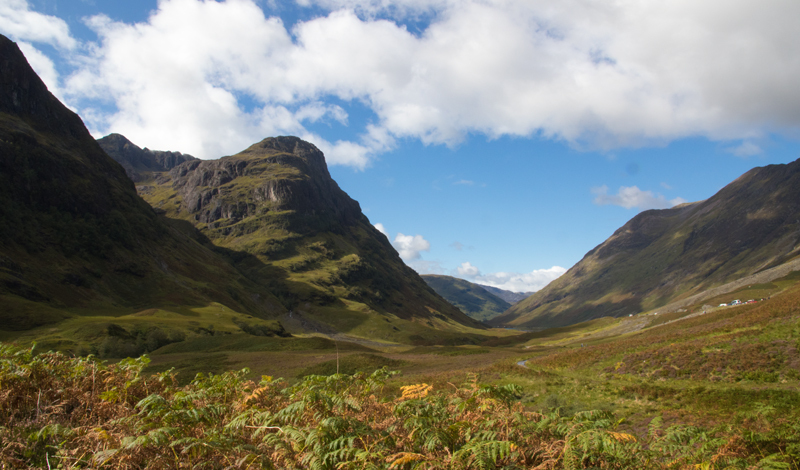 After passing across Rannoch Moor, shaped by glaciers, we reached Glencoe and had another photo stop whilst we discussed the Hidden Valley where the MacDonalds used to hide their cattle, and the infamous massacre in 1692. In Oban, we also spotted the products of a couple Scottish female entrepreneurs, being sold in one of the local gift shops. A possible case study for Heidi to take back to Babson? 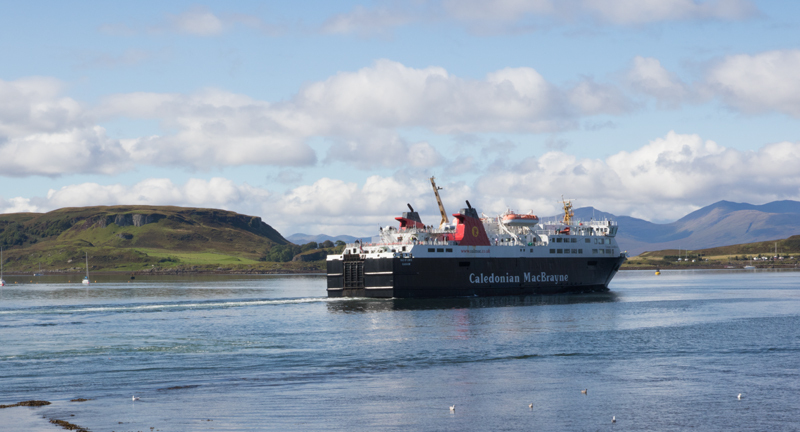 One of the many CalMac ferries that shuttled in an out of Oban as we ate our lunch overlooking the bay. 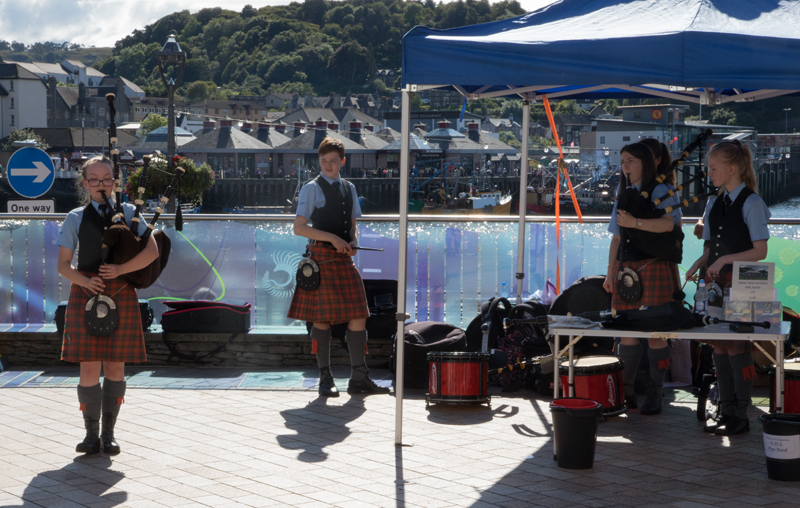 Young bagpipers, keeping the tradition alive. 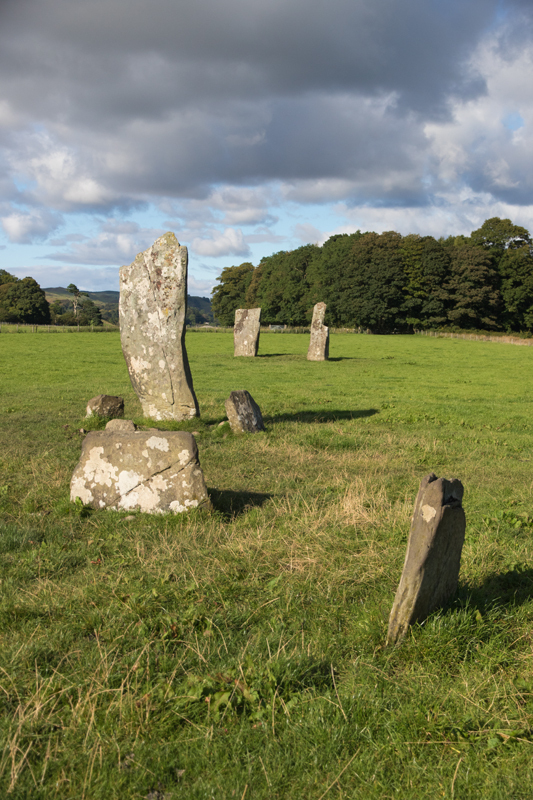 After Oban, as the weather was so good, we decided to delve further back in history, and headed to Kilmartin, home of some 1000 year old Celtic crosses, Neolithic standing stones and evidence of 5000 years of human settlement (we won’t talk about the cow pat masquerading as a stepping stone). We found the standing stones!! Next stop was Crinan, at the end of the Crinan Canal, accessed via a single track road. We admired the determination of a few Scotsmen to clamber to the top of the lighthouse, despite the anti-climb cover on the ladder. We think the bottle of whisky they had with them was giving them superpowers. 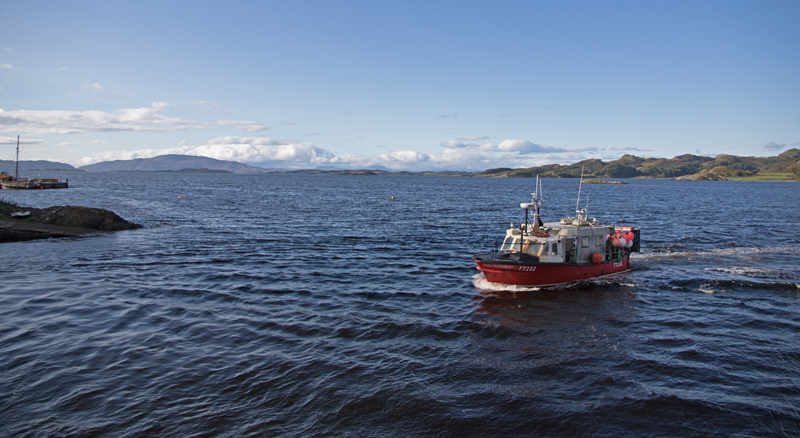 View towards Corryvreckan from the sea lock at Crinan. Somewhere in the distance was the Corryvreckan Whirlpool, one of the largest permanent whirlpools on earth and one of the most dangerous stretches of water around the British Isles. Next stop was Inveraray, an 18th century new town with a fairytale castle, for fish and chips (from an Italian fish & chip shop, of course), eaten overlooking Loch Fyne. 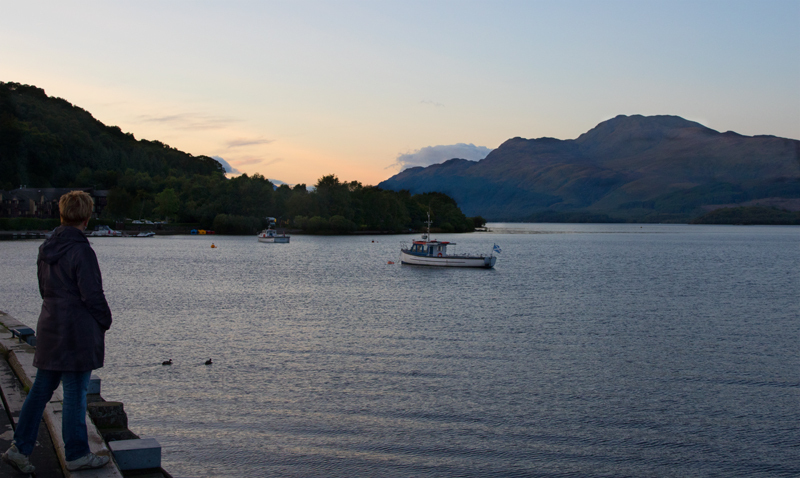 Finally, we headed back down the side of Loch Lomond, with a short stop in Luss to see the picturesque cottages and church, and where we spotted a couple of Highland cows at last, thanks to an accidental detour. Heidi on the pier at Luss – don’t jump! 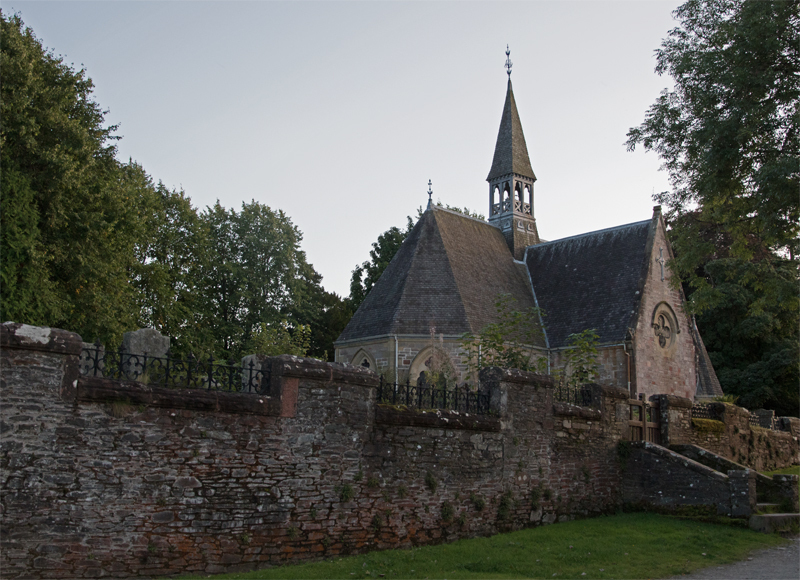 Luss’s 19th century parish church. The last part of the trip took us over the Erskine Bridge, with great views up the Clyde and finally back to Glasgow. 260 miles in 12 hours. What exactly is Great Britain? A: Its actually the name of the main island of the United Kingdom. Sweden used to drive on the left too. Annie Lennox is Scottish. So are Simple Minds and the Proclaimers. West beer is brewed by a German woman living in Glasgow (another female entrepreneur). Turns out St Mungo, patron saint of Glasgow, was also a brewer! Why do so many cars have Arnold Clark stickers? A: It’s a very big car dealership. University tuition fees in Scotland (free), England (£9k/yr) and Germany (mostly free). Most Scottish and US university degree courses are 4 yrs but English ones are usually only for 3 yrs. 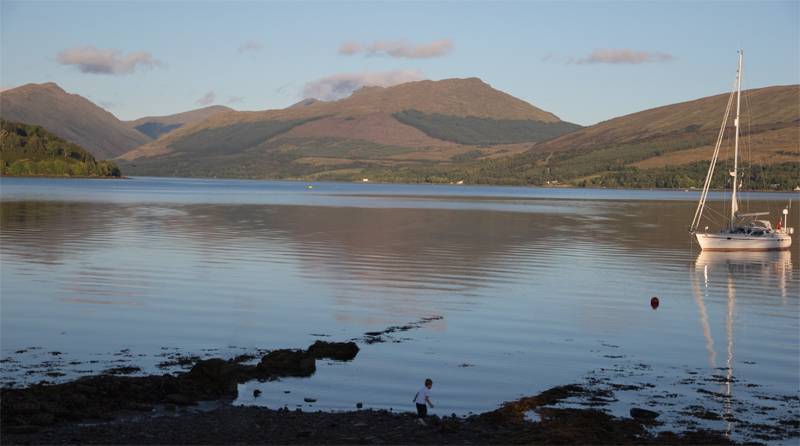 Munros are Scottish hills higher than 3000ft. There are nearly 300 of them. The Cobbler is a Munro. Do the Scots and English get along? A: most of the time, just not during football and rugby matches! This is the second of the opinion pieces that I’ve been asked to write as part of the Scotsman newspaper 200 year celebration. It was published in the Scotsman on 3rd August, 2017, but I thought I’d reproduce it here, to keep my writing in one place. According to a recent report by the Institute for the Future for Dell Technologies, 85 per cent of the jobs that will exist in 2030 haven’t even been invented yet. That’s only 13 years away, and yet how can we even begin to imagine what that might look like? The pace of change in my lifetime has been incredible and so many jobs of today didn’t exist when I graduated. Unsurprisingly, many of these are technology related, e.g. mobile phone app developers, but some are surprisingly low tech too, resulting from big changes in the way we live and work. The gig economy doesn’t just refer to delivery drivers; dog walking services are an example of that I couldn’t possibly have imagined when I was a teenager and was expected to take care of our family dog. There is no doubt that the pace of change is accelerating. My Dad still has his vinyl records from the 50’s, I got my first cassette Walkman in the early 80’s, then later in that decade came CDs (remember them?) and the next big leap in music technology, the iPod, appeared in 2001. When we look back at the science fiction movies and TV of the 60’s, mobile communication and computers were major features. Can you tell me honesty, if you had a flip-style mobile phone, that you never said ‘Beam me up, Scotty’ when you first got it? The novel 1984, written in 1948, anticipated video surveillance and video calling with TVs that covered a whole wall. Real life took longer to catch up, but now we look back on these authors as being exceptionally prescient. Flip phones, which merely had one function, are already a thing of the past; now we have smart phones, our hand-held computers. I find it hard to believe that the iPhone is only 10 years old, so ubiquitous and essential have smart phones become in our lives. We have electric cars, driverless cars are being developed, but we are still waiting for teleportation. And who doesn’t long for that, when stuck in traffic on the M8? The dystopian future resulting from the rise of technology, as predicted in the movies, is not inevitable. Robots and computers have already replaced many of our labour intensive jobs but new industries have emerged, employing people in ways we could not have imagined, and creating opportunities to embrace more stimulating occupations. The challenge for us is not technical but societal. When some people struggle to accept a female Dr. Who, how can we minimise inequalities and ensure that people are not left behind in this brave new world? One thing we do know is that the movies don’t get everything about the future right. So how can we anticipate what the future will really look like and what do we have to do to make sure we can all prepare for the jobs of the future? In fact, the future is already here, it’s just not evenly distributed. If we look around we can see signals that anticipate how our own lives might be impacted in the next few years. We need to learn how to identify and interpret these signals, applying new technologies and new ways of working to our own businesses. And we need to ensure that our young people are getting the education that they need to create their own futures, well beyond 2030. We need to give them the confidence to know that if they can imagine it, it can be done. This is taken from an article I had published as an opinion piece in the Scotsman as part of their 200th anniversary celebrations. The original article was published in the Scotsman on 24th May 2017, but seems to have disappeared from their on-line site. fortunately things never really disappear on the Internet, so here it is on Pressreader. Recently, I visited the former Fairfield Shipbuilding & Engineering Offices in Govan. These famous Clyde based companies traded throughout the world and provided livelihoods for generations of local people. The history of Govan tells of a rapid growth in population, from 9,000 in the 1860’s to over 90,000 in the 1910’s – a tenfold increase in just 50 years. The people who lived through the rapid growth of that once massive industry probably never anticipated how quickly it could all collapse. If the rate of growth in the industrial West of Scotland seemed remarkable in its day, its nothing to what parts of the world are experiencing now. For example, Shenzhen in China, which in 1955 had a population smaller than that of Govan 100 years before, has experienced a growth rate of over 6,000% in just 30 years and now that one city has a population twice the size of Scotland. Fifty years ago Gordon Moore, the founder of Intel, stated that computer power would double every two years and today the pace of change in technology still shows no signs of slowing. Just as the pace of technological change has contributed to the decline of traditional jobs, it has also created many opportunities. People are now employed in roles and in industries that simply did not exist just ten years ago, and can expect to experience several career changes in their working lives. So how can we prepare our students here in Scotland for a future that we cannot predict, in a world of rapid change? Traditional education provides an essential foundation of technical knowledge, but with such a fast pace of change that is not enough. According to the World Economic Forum, the skills we need today are entrepreneurial; complex problem solving abilities, creativity, cognitive flexibility. Our young people need to learn new ways to work, and we need to support them by giving them the opportunities to shape the future. For some that will be by starting their own businesses, but for many it will be using these skills and outlook to change the way all organisations work. Let’s go back to where this article started, to the Fairfield Shipyard offices. The local community refused to let the heritage of the area die. They took over the buildings left behind from the old industries and created something new. Smart young people working in small, creative high technology businesses moved in and are reinvigorating the space that fell into decline at the end of the last century. They are located in the former drawing offices where their talented predecessors produced the blueprints for the great ships that crossed the world. It’s the start of the fourth industrial revolution, new businesses with a global outlook, taking advantage of new technologies and transforming and regenerating the area. These collaborative technology hubs are starting up all over the country. Some businesses will stay small; some will grow into the large employers of the future. All will need innovative employees in order to keep up with the modern pace of change. It’s a new way of working, and it’s working well. I’ve sat on a lot of judging panels, and so I thought it would be useful to give you some insights into what matters to the judges. Every competition is different, but there are a few things that judges always look for. Most importantly, you need to focus on the customer or end user, and the problem you are solving for them. You need to explain why they need your idea. What product or service do your potential customers use now, and why would they use yours? What makes your idea better? What makes you qualified to deliver it? Your skills, your passion, your inspiration? – Never say you don’t have any competition, there’s always a different option for customers. Your technology may be really great, but don’t spend too much time talking about it. Keep it simple, explain it in a way that your non-techy friends and family understand it, use analogies that are familiar to them, if you can. How much money do you need? What is it for? What will your sales be in year 1, year 2, year 3? When will you make a profit? What size is the market, more importantly, how fast is it growing? – be realistic about your share of the market, build the numbers up from what you can make, not down from the size of the market. Don’t rely on technology as it might fail. Be prepared to talk without slides, as you might have to. It may be a good idea to have some notes written on cards so you can refer to them if you need them. Will the judges be able to ask you questions at the end? If so, you can save some of the details for the Q&A. You can learn a lot from the questions the judges ask you – you may not agree with them but respond thoughtfully. Be honest if you don’t know the answer. You can explain your assumptions, but judges can always tell if you are making things up! It’s OK to be nervous, but it’s not OK to be underprepared, so practice, practice, practice. Don’t worry if you hesitate or forget something. You are human and the judges are too. Just stay calm and move on. Would you buy a Big Issue from this woman? Today I sold the Big Issue for an hour. I was a little bit worried about it, but not too bothered. After all, I have spent years in sales, and many hours on exhibition stands, so I’m not worried about getting people’s attention. I had realistic expectations; I knew a lot of people would ignore me but I still expected to sell about 20 newspapers. There were five of us in my time slot; myself, two men representing other third sector organisations and two members of the cast of Burnistoun, and we got a briefing from Robert, a regular vendor, before we started selling in pitches along the street. I didn’t know what a typical Big Issue buyer might look like, but I smiled and tried to catch the eye of anyone that came reasonably close to me. “Would you like to buy a Big Issue?” Most people gently shook their head, some said a quiet ‘no thanks’ as they walked by. So I spent an hour in the street, selling a good product I believe in, and I sold two papers. One of the other ‘anonymous’ volunteers sold three, but the Burnistoun guys sold 33 between them, and the Chvrches singer Lauren Mayberry apparently had people queuing to buy one from her! It was a real eye opener to me. I was smartly dressed, I smiled a lot, I asked a lot of people to buy from me, very politely. I sold 2 papers in an hour which, if I had bought them to resell, would made me a profit of £2.50 in one hour. Its not exactly a living wage and if I had to that regularly, for hours everyday, it would be very hard indeed to keep myself motivated. Robert, my vendor mentor, said that he would expect to sell around 2-3 papers an hour himself, in his good pitch by Central Station (Gordon Street exit, say hello and buy a paper from him). He said that anyone can find themselves homeless, and that it was just as important for people to talk to the vendors and get to know about them and how they ended up on the streets. 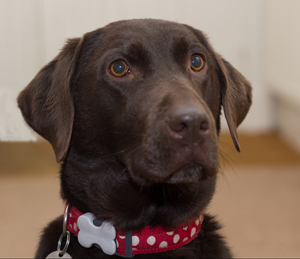 He is a lovely, friendly Mancunian, in Glasgow to be closer to his family. I’d like to have known more about him but we mainly spoke about selling the Big Issue. I’ll stop by his pitch and talk to him again soon. In conclusion, if you buy a Big Issue, you will not solve homelessness. If you read it, however, you will learn much more about the issues that homeless people face, and you may become more compassionate towards the homeless. You will also read some fantastic articles about important social issues that many mainstream newspapers barely touch, as well as celebrity interviews and film and music reviews. Cute picture of a dog to get your attention. Next week I’m going to be selling The Big Issue on the streets of Glasgow. When I was asked to do it, I accepted without a thought. After all, I’m a big fan of what the Big Issue Foundation does, and I buy the magazine regularly as I really enjoy the articles. Of course, like everyone else, I do walk past a lot of vendors, usually uttering a polite ‘no thanks, I’ve already got one.’ I didn’t think I would find it hard to stand in the street and sell them myself though. After all, I was in sales myself for 10 years and so I know how to do it. One thing I don’t like doing, however, is asking for sponsorship. I have done a few 10k runs for the personal challenge, but I do nominate a medical charity and I post up the details on Twitter, LinkedIn and Facebook. I’m always touched by people’s generosity. This time seems to be different. This time I am asking for sponsorship to help charities that help the homeless, to give them a chance to get back into society. This time people, with very few exceptions, seem unwilling to give. Why is that? Why will people help others affected by a disease, or by floods, droughts, wars in far off lands, but they don’t want to help people on the streets in their own towns? Doesn’t charity begin at home? People are on the streets through no fault of their own. They are struggling from addiction, from mental disorders, from chaotic homes and violence. You can be pretty sure that if they ‘choose’ to be homeless then any alternative options they had to choose from must be pretty bad. I am very lucky – I have no direct experience of the desperate situations so many in our society face, and neither do my friends and colleagues. Homelessness is not like cancer; although it can affect people from different social backgrounds, it’s really rather rare that it affects those from educated, middle class backgrounds. Maybe that’s why people are less willing to give. We don’t have a personal connection, and we assume that there’s a safety net for those that want to be helped. But it’s not that simple. This blog from a council housing officer might give you some idea of the circumstances in which people can find themselves. I know my network is full of thoughtful, caring people. I know they are generous. Its impossible to support every good cause, and you have to make choices. I know I do. If you want to help the homeless, but you don’t want to give them money, take a look at this great local charity The Invisibles. They collected nearly 1,000 sleeping bags from T in the Park festival goers and recycled them to the homeless. Awesome! And/or buy a Big Issue the next time you see a vendor. It costs £2.50, the vendor will give you change if you don’t have the right amount, and its a much better read than Hello magazine. Wow, its been a while since I’ve blogged, really need to do it more often! Thanks for reading my wee rant. I was asked, at short notice, to give a brief presentation on social media at a bootcamp for students who had business ideas that they wanted to develop. That was a bit of a challenge, as I could easily talk for hours on social media, but I only had half an hour! There are plenty of good guides on social media and how to use it effectively. Its a very fast changing field, and I am definitely not an expert, so my talk was based on my own experience. 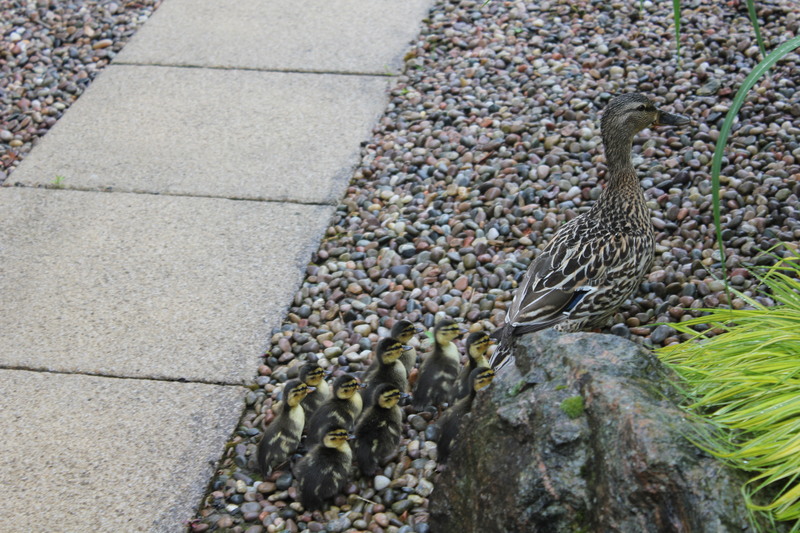 This may seem like a random photo, but this little gathering was outside the window of the meeting room! There are so many answers to that question, but I would say that it is an ever growing range of on-line platforms that allow people to communicate with each other. It took about a minute for the students to come up with a much longer list!! However the ones listed below are the most commonly used. The important thing to remember when using social media in a business context is that you should not just think about what you use, but think about where your customers are, and where they are going to be (its an always changing environment). Take a look at what your competitors are doing, and what other companies in your sector (or who target similar markets) are doing. You should develop a social media strategy and plan which platforms you will use, how you will use them and how frequently you will use them and post to them. When planning a specific campaign, its a good idea to draw up a grid listing platforms to be used, timeline and content to be written. What can you do with social media? Network – customers, partners, employees, everyone! Remember it’s two directional; its not about just pushing your message out, but about having a proper dialogue with customers. Its usually very polite and courteous (trolls* excepted!!) *trolls are people who look for arguments and try to upset people – don’t rise to the bait! Take a look at what is happening at Wimbledon just now (Jun 2013) how they are using SM, twitter camera behind the scenes. Fatbuzz has written a great blog about it. What are the vital tasks that young businesses need to undertake in order to succeed? Entrepreneurial students are where will Scotland’s economic growth will come from.